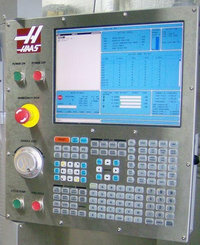 As Haas cnc machines are capable of holding multiple tool-offsets and many work-offsets, a CNC machinist can use as many tool offsets and work offsets as are required by the cnc program. So Haas has a useful function of filtering all those offsets which are not used by the program. 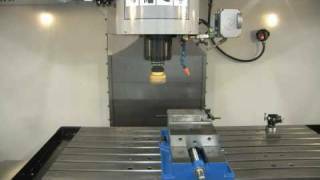 This process makes it easy for the cnc machinist to see and alter only those tool and work offsets which are actually being used in the cnc program. As Haas Offset Filtering option filters out all unnecessary tool and work offsets, this removes the chance of any misunderstanding.